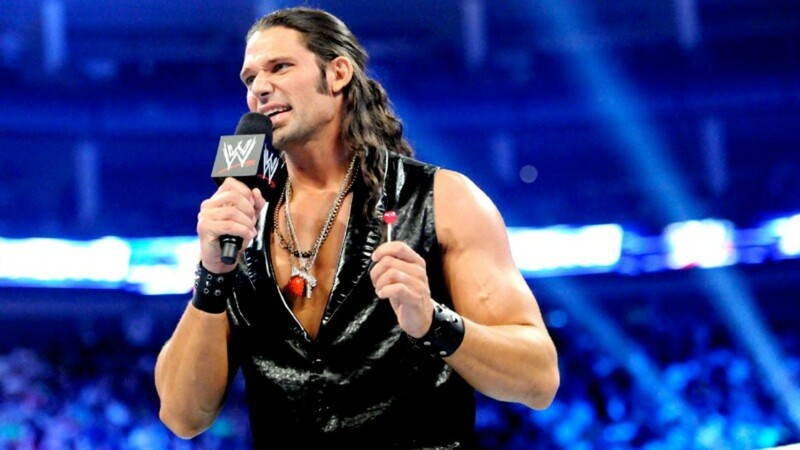 Ray Leppan, known as Adam Rose, was officially released by WWE Monday as he requested it, according to the company. Leppan was on an indefinite suspension from the company after being arrested on both tampering with a witness and domestic battery charges on May 11 involving his wife at their home in Lutz, FL. During the proceedings it came out, it was a second incident involving Leppan. He was already on a 60 day suspension, announced on April 16, for a second wellness policy violation. He wrote that the violation was for testing positive for Adderall XR to treat ADHD. He put up a doctor's note on Twitter, took it down, and then put it up again. WWE never responded to questions regarding the nature of the suspension, but did not change its ruling. Leppan started his career working in South Africa as a tag team partner of Paul Lloyd Jr. (P.J. Black in Lucha Underground, Justin Gabriel in WWE). He worked for the local promotion there and was one of its top stars when signed to WWE in 2010, where he worked as Leo Kruger and later Adam Rose, highlighted in the ESPN E:60 Behind The Curtain documentary. The latter gimmick got him a 2014 call-up but the character never got out of prelims. He was a member of the Social Outcasts group at the time of his first suspension. We'll discuss this more on Wrestling Observer Live today and on Wrestling Observer Radio tonight.